These investments have in mind offering more quality and the possibility of increasing the number of events held in the city. São Paulo is the biggest metropolis in Brazil, and to be able to host approximately 90 thousand events held every year there was a big investment on expansions, modernisations and improvements of event spaces. These investments have in mind offering more quality and the possibility of increasing the number of events held in the city. The São Paulo Convention Bureau (SPCVB) has drawn a timeline of venue expansion. In 2012 the Transamérica Expo Center had its last expansion, resulting in a total of 40,000 m2 of lease area. 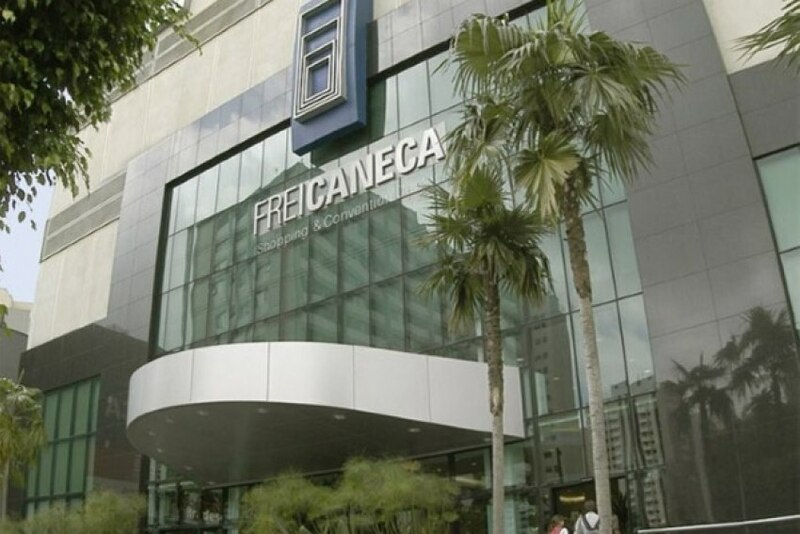 In 2013, it was the time for the Centro de Convenções Frei Caneca to ongo its expansion, and now it has an exhibition area of 10,500 m2. In 2014, the Centro de Convenções Rebouças completed its expansion project, in which they invested about BRL25 million and integrated more 10,000 m2 into their total space. In 2015, the Expo Center Norte announced its new food structure, which now has four permanent restaurants and a BRL25 million investment. In the same year, the former Centro de Exposições Imigrante had its name changed to São Paulo Expo. Officially, it opened in 2016, and it received a BRL140 million investment for its modernisation and expansion, causing the region to turn into a new centre that will soon have hotels and trading centres to meet the service demand. The same is to happen in the area where the new Centro de Eventos PRO MAGNO is located. This event centre opened in 2014 to host medium and large events, such as fairs and conventions. Toni Sando, SPCVB Chairman, explains that the investments reflect the sector's optimism and consolidate São Paulo as a global event destination. "In Brazil, São Paulo is ICCA's number one city among the destinations hosting the most international events. Despite facing a context of political and economic challenges, the tourism, event and travel industries are always seen as an overcoming way", he says. According to the entity's event calendar, the leading event types are Medicine, Science, Technology and Communication, and Technical & Scientific.